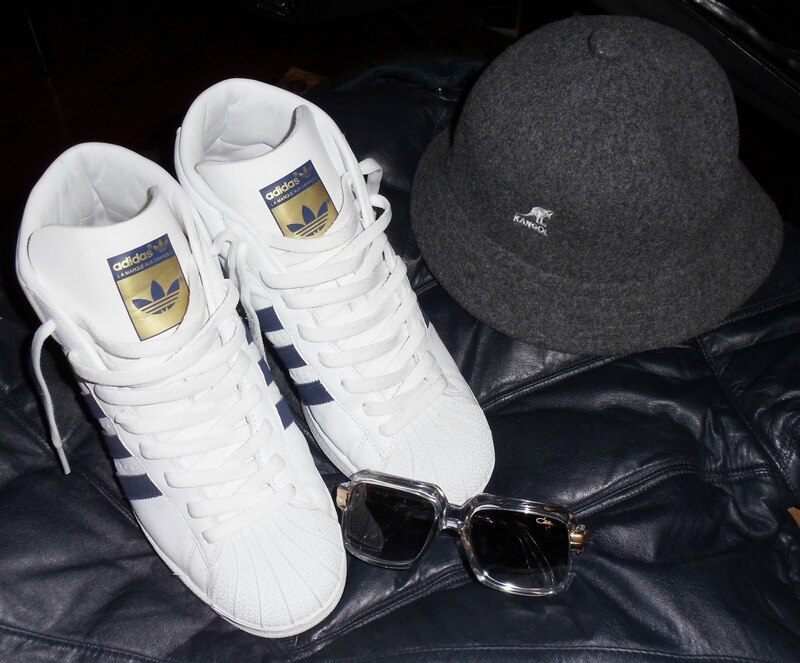 Got my Adidas shelltoes, Double Goose Country, Kangol and Cazals - as far as I'm concerned, it's still 1985! High school Street Sounds ELECTRO's still reigned supreme. Also a good year for the new beats and im into that new 'classic material' electro mix, superb. Thats ill, man. Nice! I wish I still had a lot of my old gear, though I was a bit too young for the whole "gazzelles and balleys" thing, lol.